Being a mother can seem unrewarding at times…changing diapers, late night feedings, helping with homework…the list goes on & on. However, my encouragement to moms is to hang in there and understand that because of your willingness to do what you do that you are setting your children up for miracles. Mothers—everything you do matters. And I want to say thank you for the “behind the scenes” work that you do! 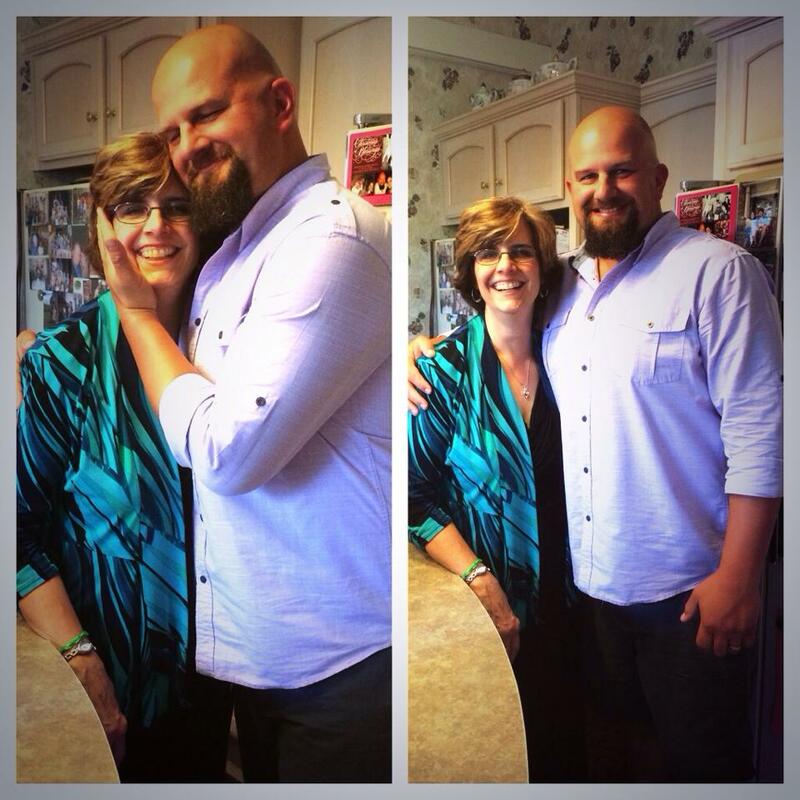 To my Mom… Thank you for everything you have done and continue to do! I am so thankful for your persistence in taking us to church…your willingness to meet with God every morning…and the time you spent as not only my mom but as my teacher (you learned me everything I know). There have been miracles that have taken place in my life that God used you to set the foundation for.